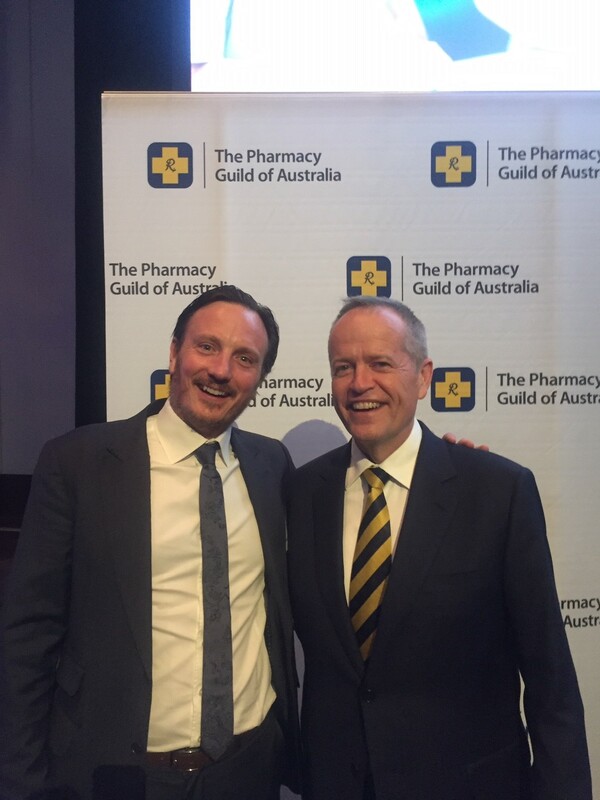 Last night the Pharmacy Guild of Australia held their annual Parliamentary Dinner. 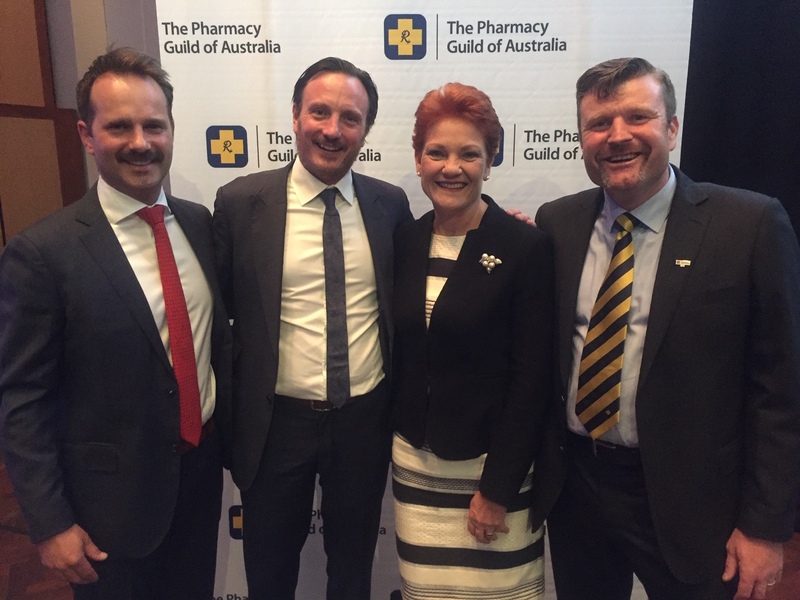 Here are some photos of instigo’s GM Andrew Pattinson & a few of our Pharmacy Catalyst members with some notable members of Parliament. 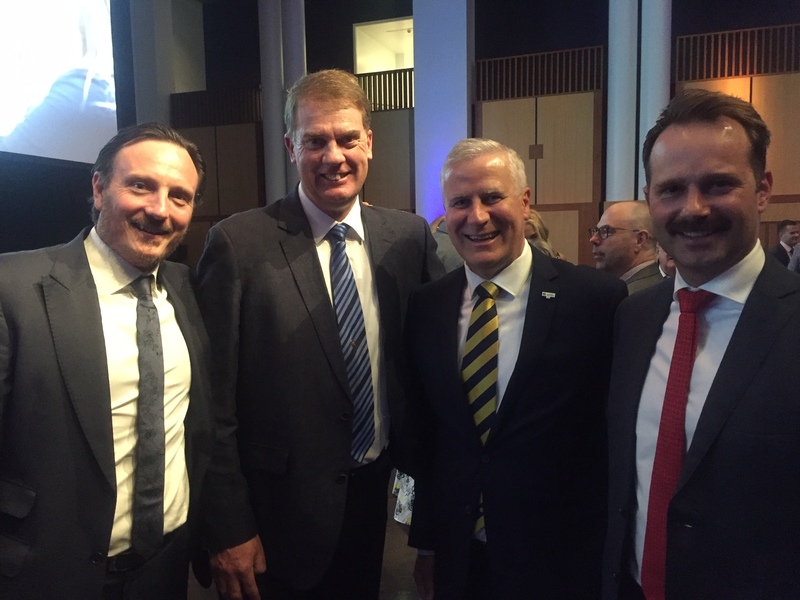 Looks like it was a great event!